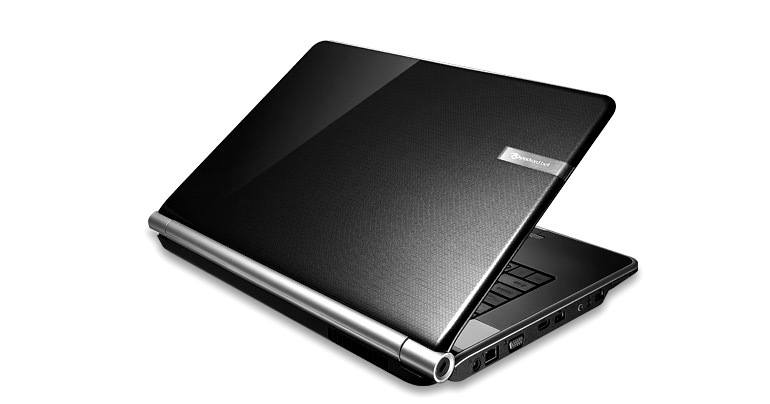 Note that the Packard Bell EasyNote LJ75 exists in several versions. The version we tested, the LJ75-JP-258FR, is a high-end model. 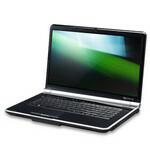 Other LJ75 models use lower performance Intel Core i3 and i5 processors. The Packard Bell EasyNote LJ75 offers a high performance configuration. Comfortable and responsive, it lacks a good screen and could have been better designed to attract a wider market. Stunning performance and features from this truly fantastic family laptop Using cutting-edge technology for stunning performance, the EasyNote LJ75-JO-080UK is one of the best machines you can buy at this price. Add its vibrant screen, great usability and feature-packed specification and you've got a fantastic laptop for the whole family.